As of 1st June, the portfolio of properties managed by the Asset Services Department at CBRE now includes the Postępu 14 office building owned by HB Reavis. As per the contract, CBRE will be responsible for running the comprehensive operational management process in respect of the building. This is the 44th property managed by CBRE in Poland. 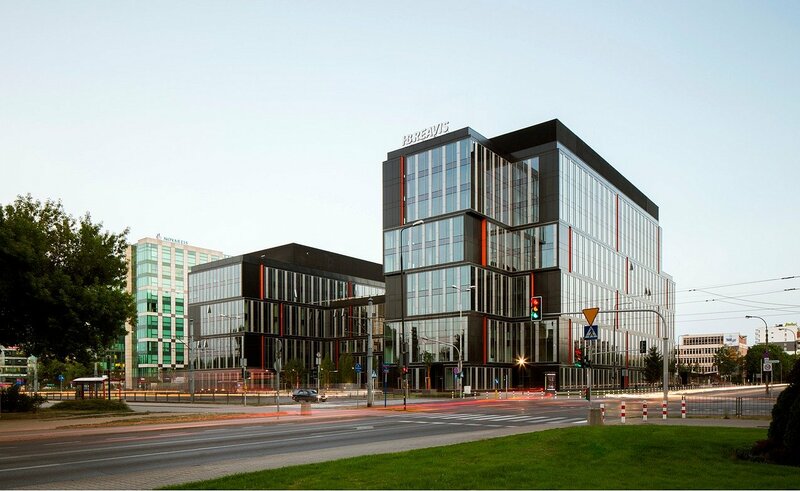 Postępu 14 is a scheme that offers 34 500 sqm of top quality office space. It is located in the heart of the business district in Mokotów, in the direct vicinity of bus and tram stops and near an SKM (Warsaw’s fast urban railway) station. Additionally, the scheme’s strategic location directly along a busy thoroughfare ensures the best visibility of tenants’ logos. Postępu 14 combines an original architectural design as prepared by the Hermanowicz Rewski Architekci studio with top quality technological and environmentally friendly solutions. The scheme is one of only a few office buildings located in Mokotów to have been awarded the high Excellent grading under the environmentally friendly BREEAM precertification procedure.